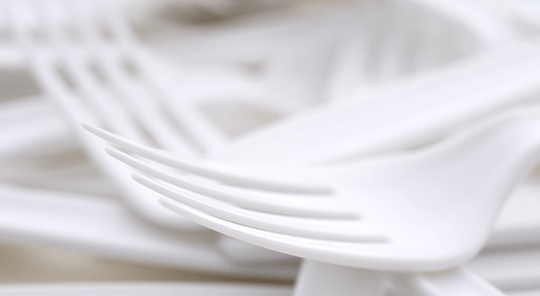 We provide high quality disposable tableware products and packaging solutions. We have hundreds of items available and also can customize to your or your customer’s needs. From raw material origin, to final user, we oversee all processes to ensure high quality and best customer experience with our product line.